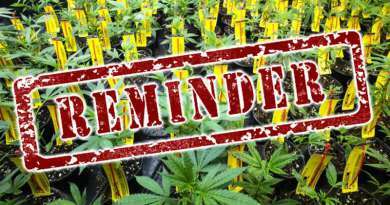 Update (4-1-2016): OHA says that the legislation made an immediate change to the rules and is still requiring dispensaries be presented a valid OMMP issued Registration Card. 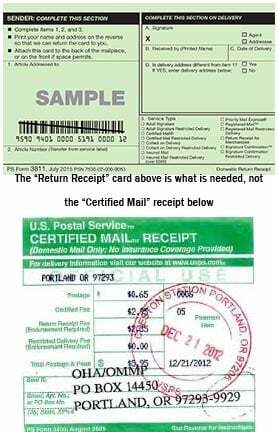 Per the OHA – The change in HB 4014 states that the receipt is issued from OHA and the content referred to as a safety packet is not issued from OHA. March 31, 2016 – With a lot of crazy changes recently to the structure of the Oregon medical marijuana rules, one of the few good things to come from the session was the language included in HB 4014 which allows patients who have mailed in their application to the Oregon Health Authority (OHA) to shop at a dispensary for medical cannabis products. With the recreational program limits of only flower (and less than a ¼ ounce), the needs of a typical medical patient go far beyond the products available through the current recreational market. 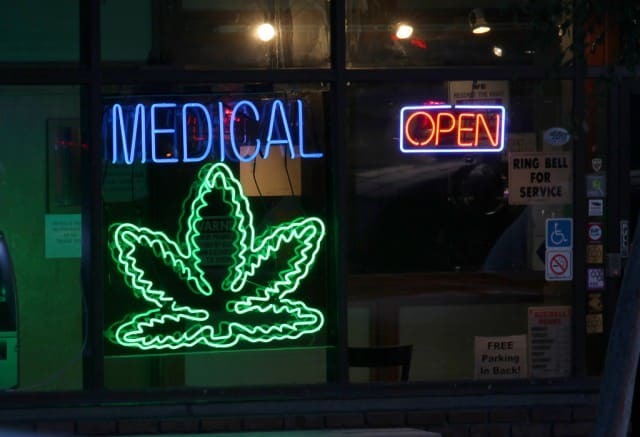 The only way to purchase “medical” products, like tinctures, concentrates, and edibles, as well as larger quantities of flower, is to possess a Oregon Medical Marijuana Program (OMMP) registration card. Until HB 4014 was signed into law, a patient had to wait until the actual card arrived from the state, a process which could be slow at times, often taking many weeks or even months. EMERGENCY CLAUSE – Section 82.
this 2016 Act takes effect on its passage. The USPS usually takes about a week to deliver your Return Receipt card. According to Taylor, the OHA is currently getting cards out to patients in about 21 days. Applicants should keep this receipt in their possession until they receive their card from OHA. Oregon Cannabis Connections capable staff or contributors. Contributors names will be noted. 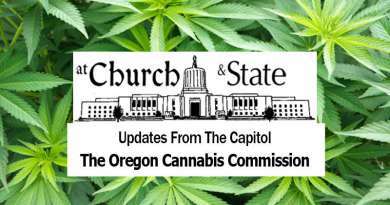 OCCNewspaper.com, covering the Oregon Cannabis Community and beyond, since 2010! 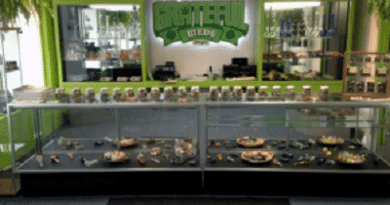 Copyright © 2019 Oregon Cannabis Connection. All rights reserved.